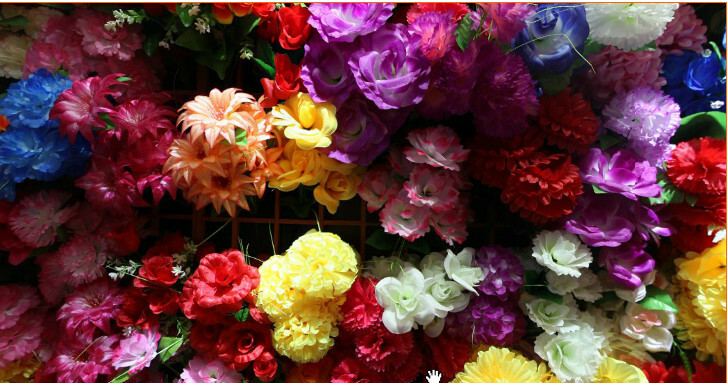 shop sell artificial flowersYiwu artificial flower market is located in yiwu international trade city district 1 first floor. 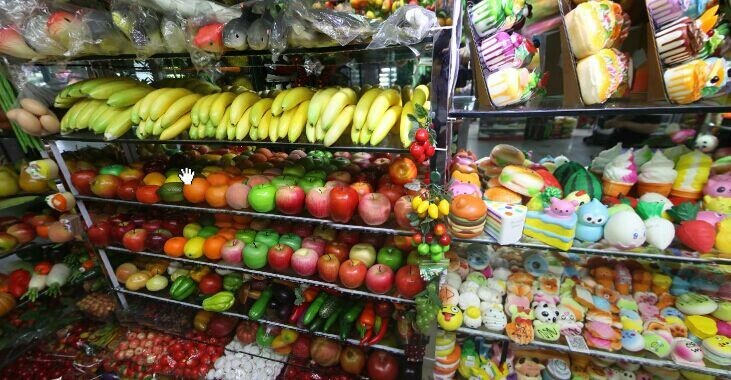 It is one of the earliest local markets with more than 10-year history.Over 1000 shops are selling artificial flowers and artificial flowers accessories there. The capacity of a booth is about 4*4*3 meters. It always gains two or three shop assistants, and displays samples as many as they could. 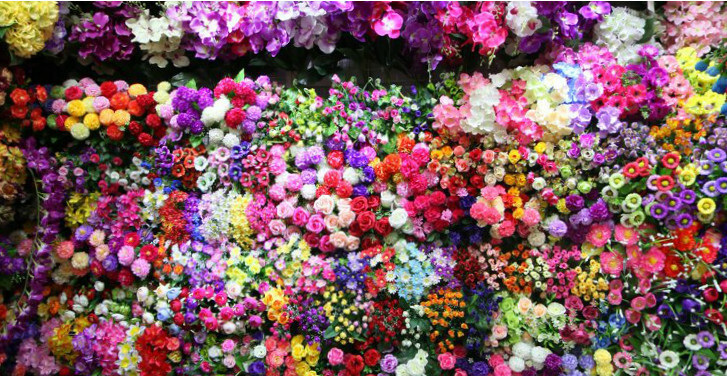 Yiwu artificial flower market is famous for the high imitation, High quality, rice variety of the products, low price has been accepted by customers. Products are exported to Europe, Middle East, Russia, South east Asia, Japan and other countries. It have many kinds of flower ,such as rose,mum , lily, sun flower, Calla lily, and son on.Price has a range from cents to hundreds dollars. 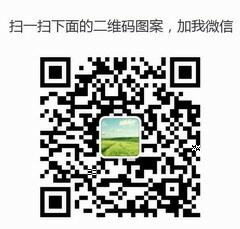 Previous：Getting supply from Yiwu China. 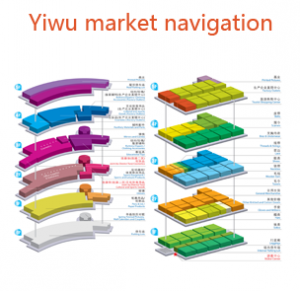 Where is Yiwu? 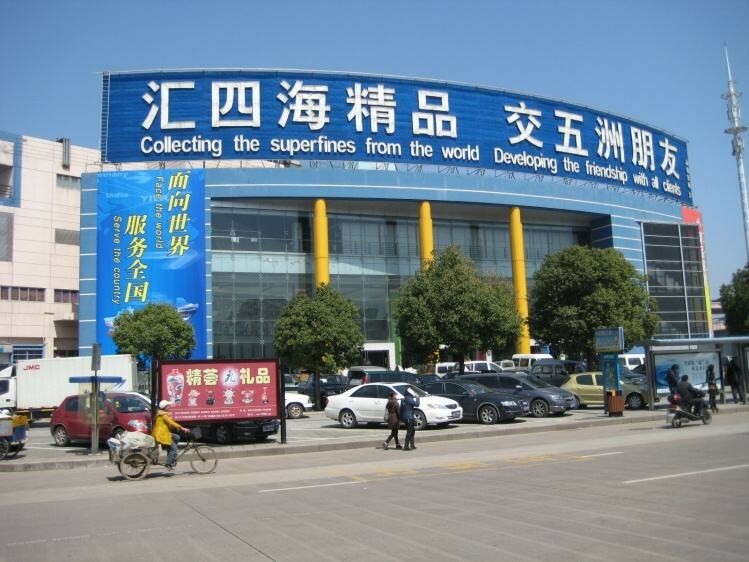 & What is Yiwu Wholesale Market?